Illinois Cosmetic dentistry procedures with the use of modern dental technology can completely revitalize your smile, giving you the healthy and youthful look you deserve! We offer only the best in illinois cosmetic dentistry options. 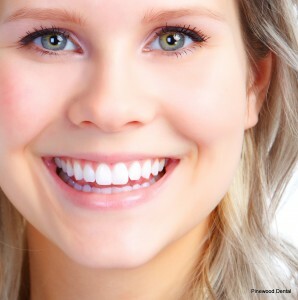 From simple tooth whitening to sculpted cosmetic bondings, and porcelain veneers, the possibilities of getting attractive and confident smiles are endless.